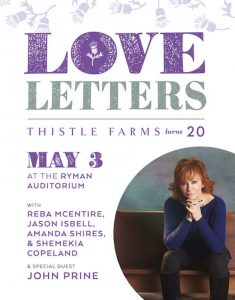 Reba McEntire, John Prine and Jason Isbell will headline Love Letters—Thistle Farms’ 20th anniversary fundraiser—on May 3 at Nashville’s Ryman Auditorium. Thistle Farms helps female survivors of trafficking, prostitution and addiction by providing safe and supportive housing, the opportunity for economic independence and a strong community of advocates and partners. 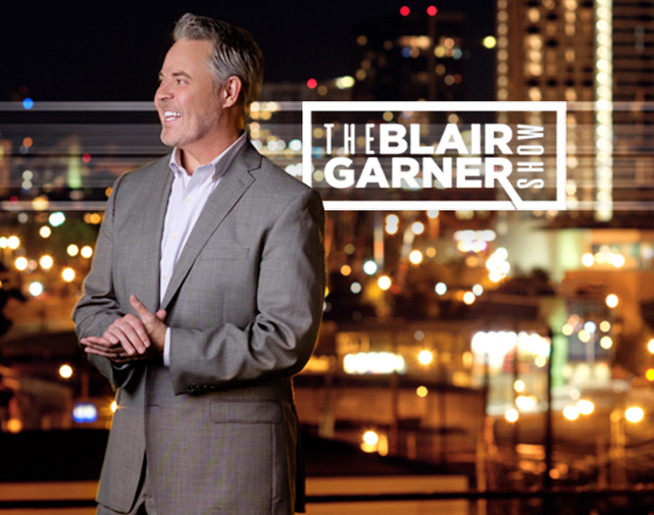 Founded by Becca Stevens in 1997, Thistle Farms employs 50 local survivors and supports more than 1,500 women through global partners and a national network of sister organizations. The May 3rd event at the Ryman will celebrate the organization’s accomplishments over the past two decades. 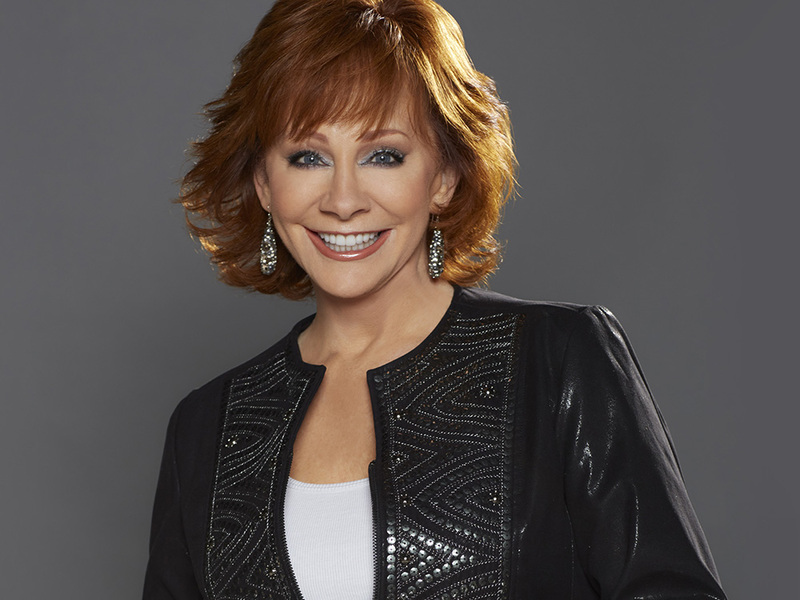 In addition to Reba, John and Jason, Amanda Shires and Shemekia Copeland will perform. Tickets for the event are on sale now.